It's back on! 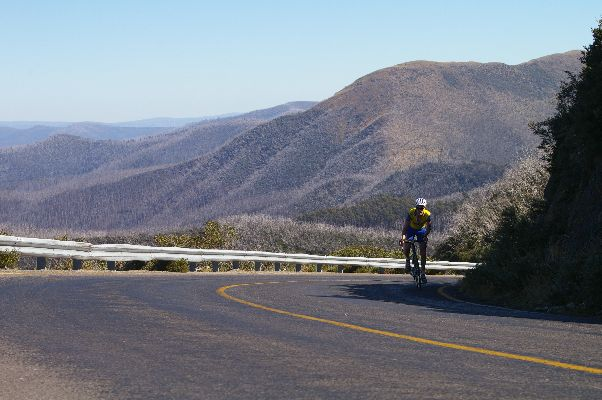 A weekend at Mt Hotham, riding your bike! It's back on! The 12th aboc Mt Hotham climbing camp, proposed date : Friday 26th March 'til Sunday 28th March 2010. $80 per head for two nights at the Marouka ski lodge and Saturday's dinner. Sign up is online now.